All seven main round places will be finalised by Saturday's preliminary round deciders despite second straight wins for Finland, France, Moldova and Montenegro. 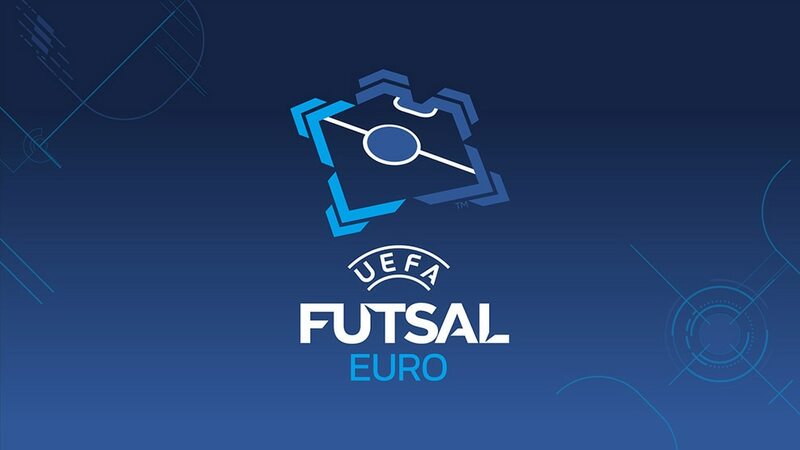 All seven UEFA Futsal EURO main round places will be filled on Saturday following Thursday's second set of preliminary round fixtures. • The six group winners plus the best runner-up join the 21 sides given a bye to the main round. • Having let a two-goal lead slip in drawing with Bulgaria on Wednesday, Denmark made no such mistake to move a point ahead of Greece with Gibraltar their last opponents. • Gibraltar took a surprise lead, but goals from Daniel Dimov, Georgi Karageorgiev and Plamen Stoykov wrapped up the win for the mini-tournament hosts. • Captain Panu Autio struck four to help Finland to a second successive success ahead of Saturday's decider with Montenegro. • Montenegro recovered from Chris Hugh's early opener for Wales to win their second successive fixture. • Georgia were ascendant for much of the game following Archil Sebiskveradze's early opener, but Switzerland stayed patient and equalised late on through Yves Mezger. • Lithuania maintained their hopes of qualifying, Jurij Jeremejev and Arsenij Buinickij particularly influential in a victory which came courtesy of a strong second-half display. • Réda Rabei got the first hat-trick of this season's competition to move France on to six points, but then suffered a knee injury which makes him a doubt to face Moldova in Saturday's decider. • Vladimir Vusatii's team head into that winner-takes-all encounter in fine fettle, seven different goalscorers having earned them an emphatic victory on Thursday. • England came from two down to earn a share of the spoils thanks to two goals from Stuart Cook. Both sides stay level, on four points. • The group hosts are out of contention after succumbing to two goals apiece from Carlos Barbosa and Ignacio Llamas. Andorra must beat England on Saturday to have a chance of progressing. • Adam Cohen and Oz Sabag looked to have given Israel maximum points until late efforts from Henrik Grigoryan and Davit Sujyan kept Armenia in the hunt ahead of their final fixture against Scotland. • Sweden, defeated by Armenia on Wednesday, got off the mark in style with the help of hat-tricks from Kristian Legiec and Sargon Abraham. Reporters: Aleksei Binkovski, Aleksandar Radović & Nicklas Vinde.